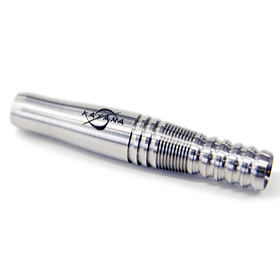 Morning Storm is a blade-like barrel that has a smooth front section that offers ideal aerodynamics, while the rear consists of powerful grip rings. 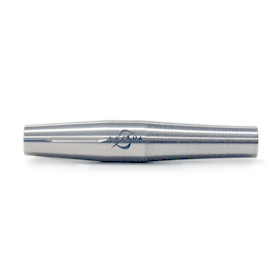 The arc in the front half is designed to have the finger fit naturally on it. 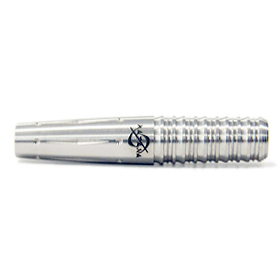 The wing cuts and tiny shark cuts in the tapered portion compliments perfectly the complex cuts in the rear to allow for a stable grip. 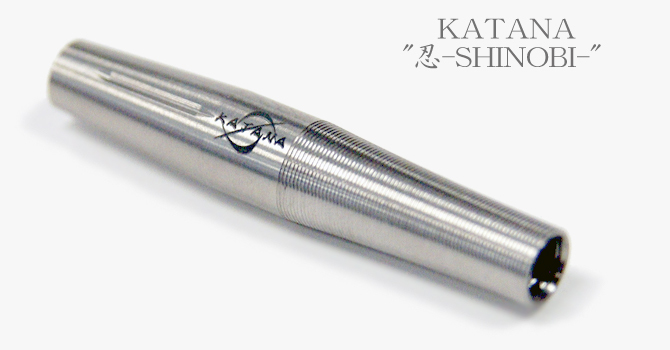 With a blade's sectional surface in mind, Kiwame is a sword-like barrel carefully crafted to optimize the thrower's power. 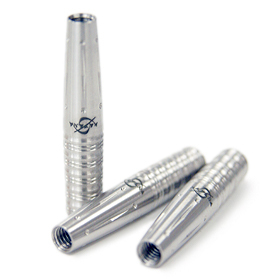 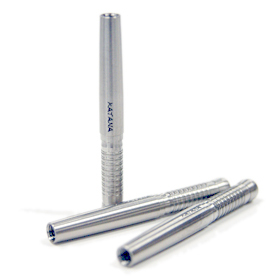 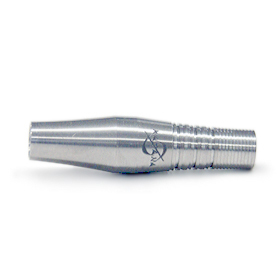 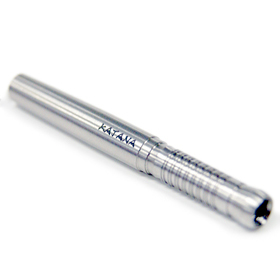 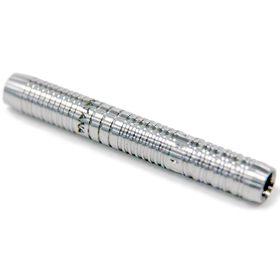 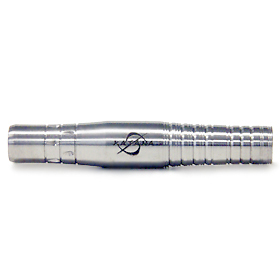 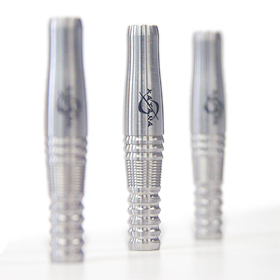 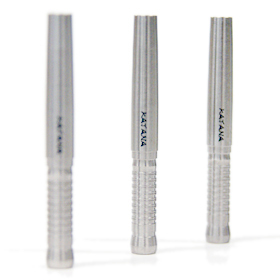 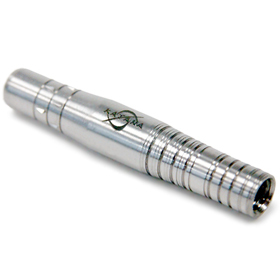 By slowly tapering the rear from a maximum diameter of 7.8mm to 7.2mm, the diameter at the grip is made wide, reducing the need for unnecessary pressure in the fingers when holding the dart. 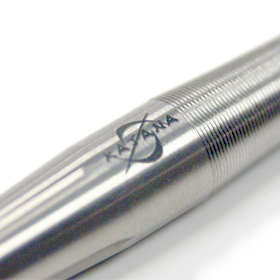 The very rear end of the barrel is made much thinner to allow players with a grip at that location to give an effortless extra push to their throw. 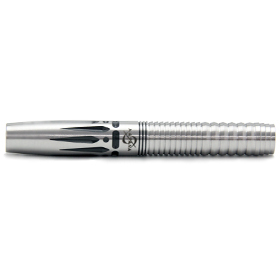 The cuts offer a softer feel to the grip allowing for a natural grip and maximized concentration. 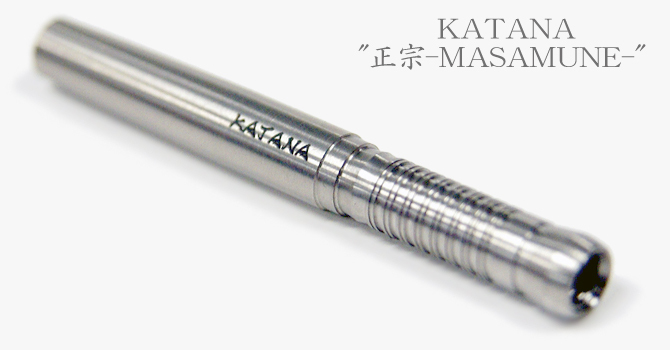 Murasame shares the name of a legendary rain-summoning Katana, a prized blade in Japanese culture. 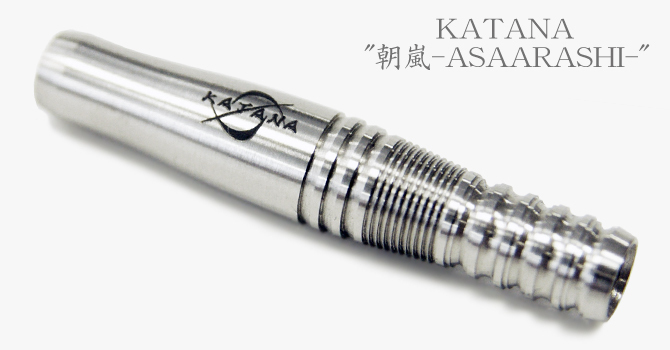 Murasame is a sword-like barrel crafted for those who enjoy straight barrels. 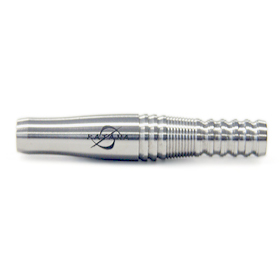 Its main grip section consists of wide ring-cuts that provide ample grip even with sweaty hands, ensuring great performance. 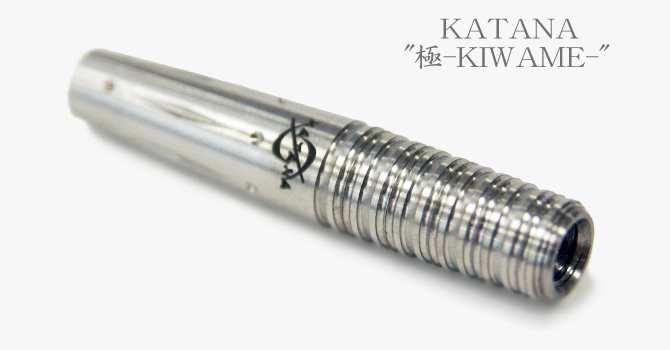 By making this a thin yet long barrel, the force applied does not get dispersed which allows for a sharp throw. 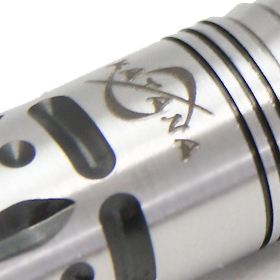 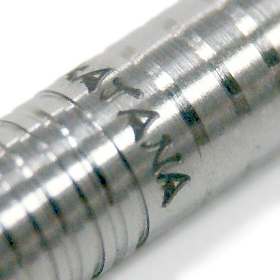 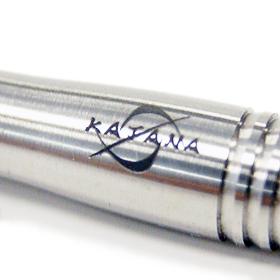 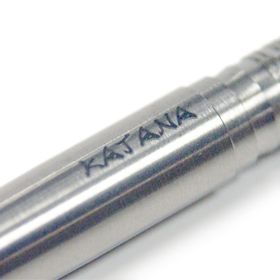 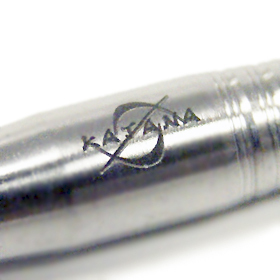 The shortest "blade" of all Katana series barrel. 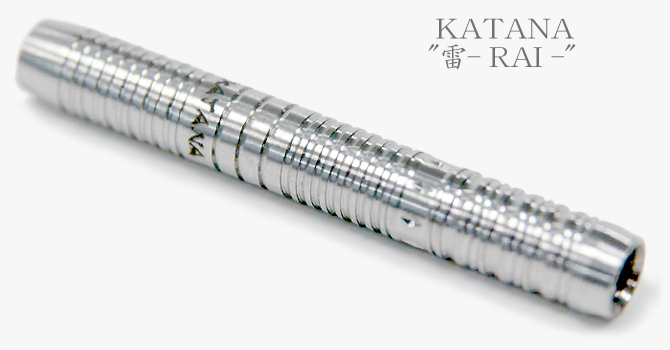 After several testing, the main grips have been perfected with combined cuts. 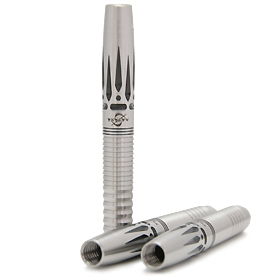 Thanks to those cuts, it was made possible to optimize both the ultimate grip and a comfortable release. 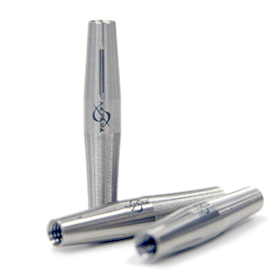 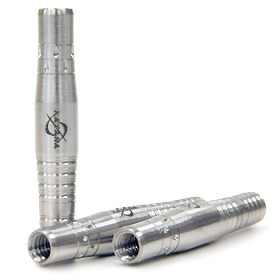 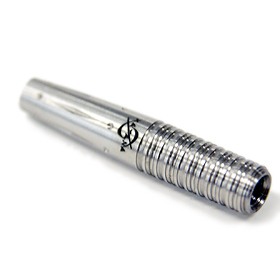 With the outline designed with a curve towards the rear, players can push the dart comfortably and increase the stability when holding the dart with 2 fingers. 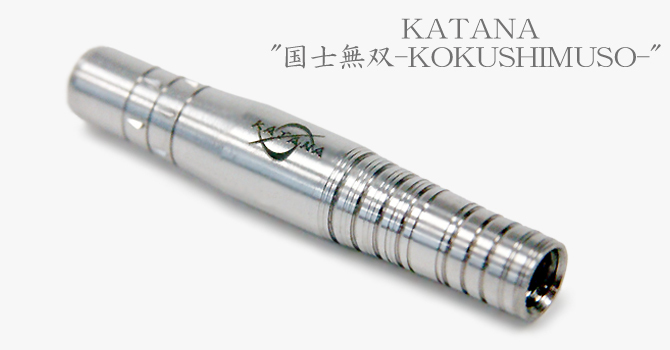 This ultimately translates into a very stabilized throw. 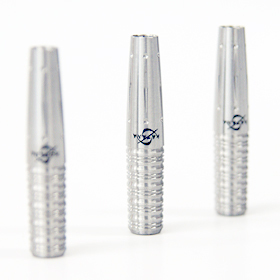 Designed with tiny ring cuts on a slimmer body. With a conventional length of 42mm and a very gently curve towards the rear half combined with tiny ring cuts, this design allows for an effortless, natural grip. 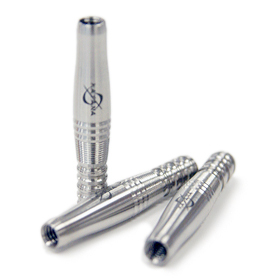 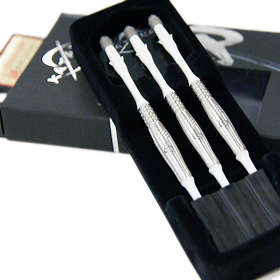 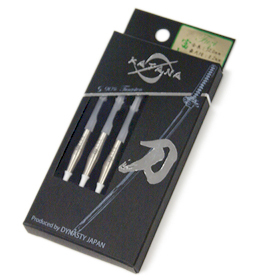 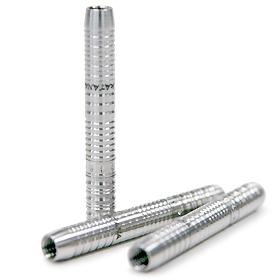 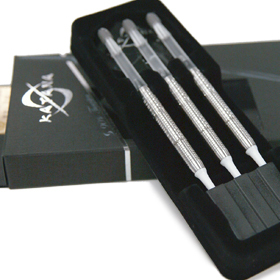 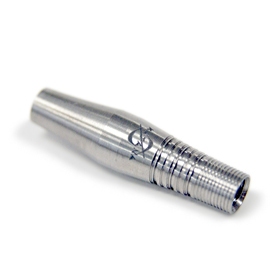 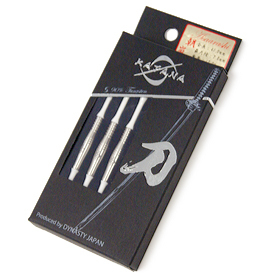 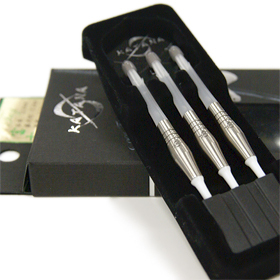 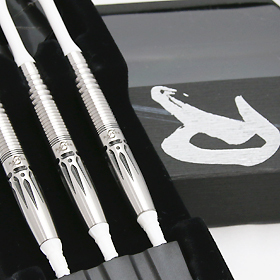 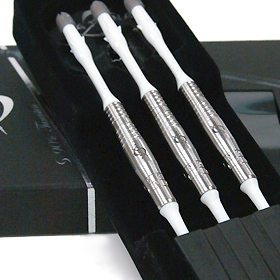 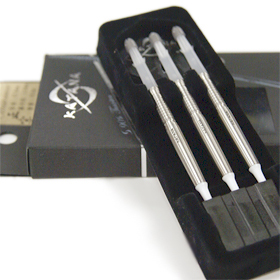 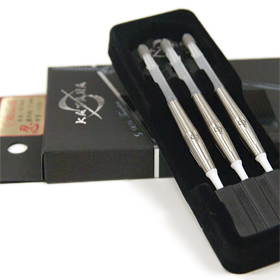 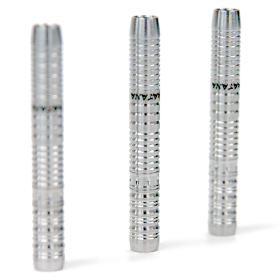 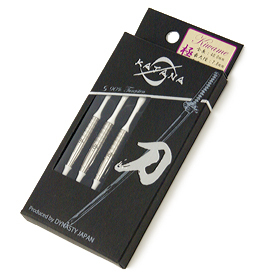 Perfect solution for those having a discomfort with the cuts on their current darts. 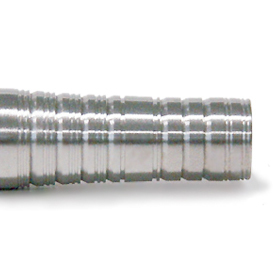 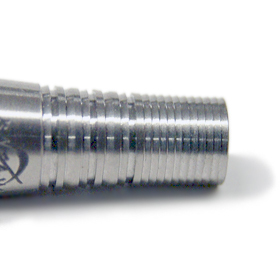 A hybrid barrel that combines both the advantages of a no-cut design and those of a barrel with cuts. 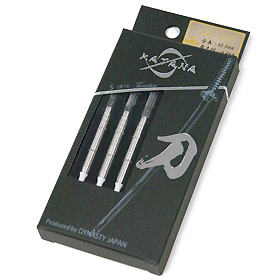 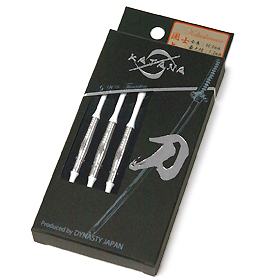 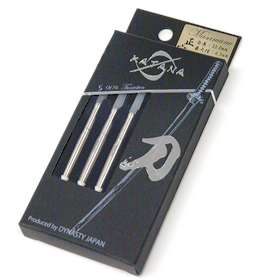 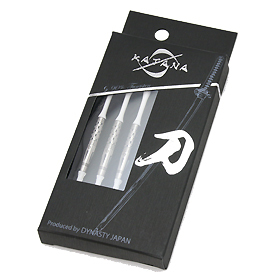 The longest blade of the Katana series. 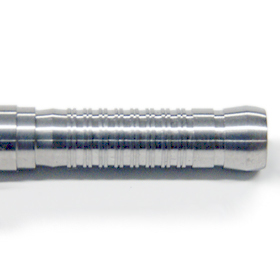 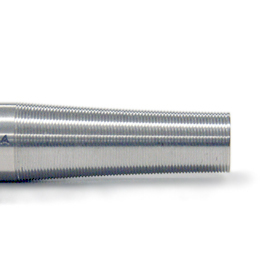 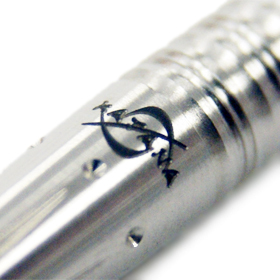 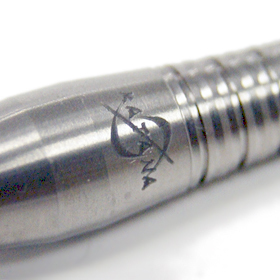 After a long series of testing and adjusting, the step towards the center of the barrel was designed with a double ring cut and transitions comfortably for one diameter to the other. 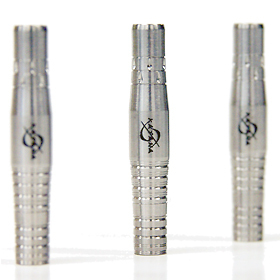 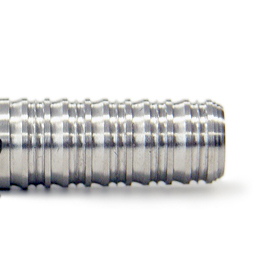 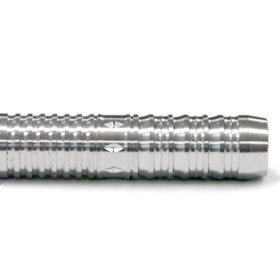 For players holding their darts towards the center, the sensation of holding the rear end of a short torpedo shaped barrel and an otherwise impossible center of gravity position can be experienced at the same time with this barrel. 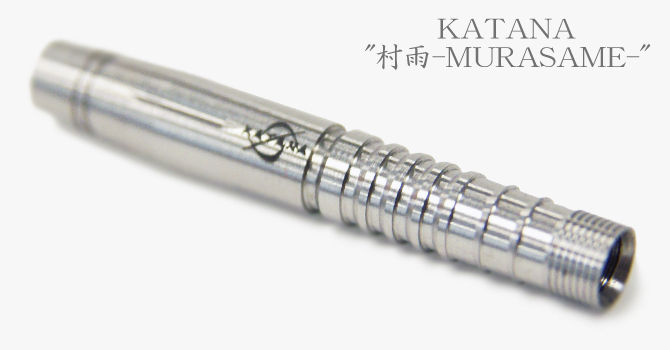 It can be seen as straight barrel but unlike the Murasame design, this barrel gives you the feeling of throwing a torpedo shape barrel. 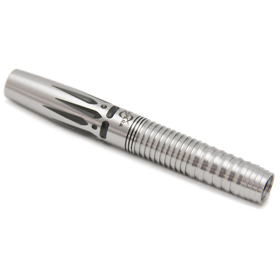 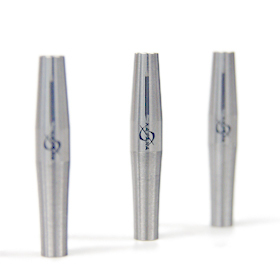 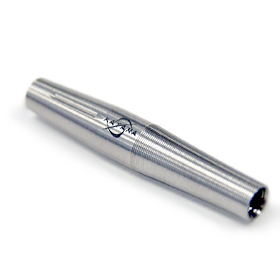 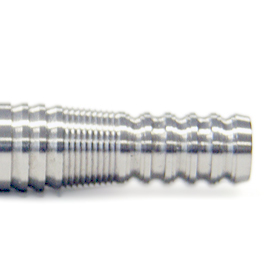 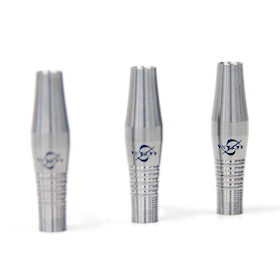 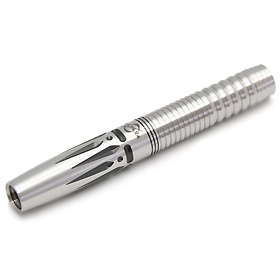 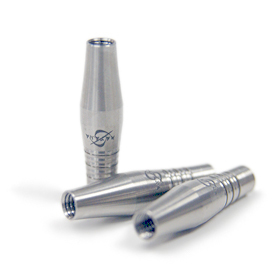 In order to best use the specif advantages of a straight barrel, a cut smoother cut is designed all along the barrel, which allows the dart to leave the hand smoothly. 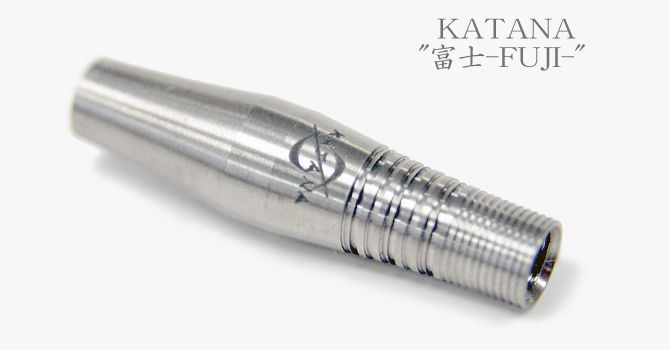 The indentation towards the rear of the dart allows for the player to find the grip point easily. 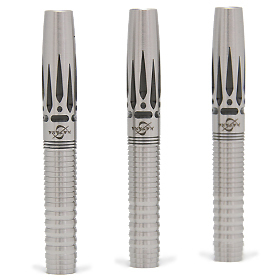 The center of gravity is at the center of the dart.